A cult series that kids and parents love watching together! What’s blue and sweet and soft all over? Oggy! And he would be the most carefree cat in the world if three nasty little cockroaches hadn’t set up home in his house: Joey, Deedee and Marky, they’re dumb, ugly and mean and all they want to do is ruin Oggy’s life! 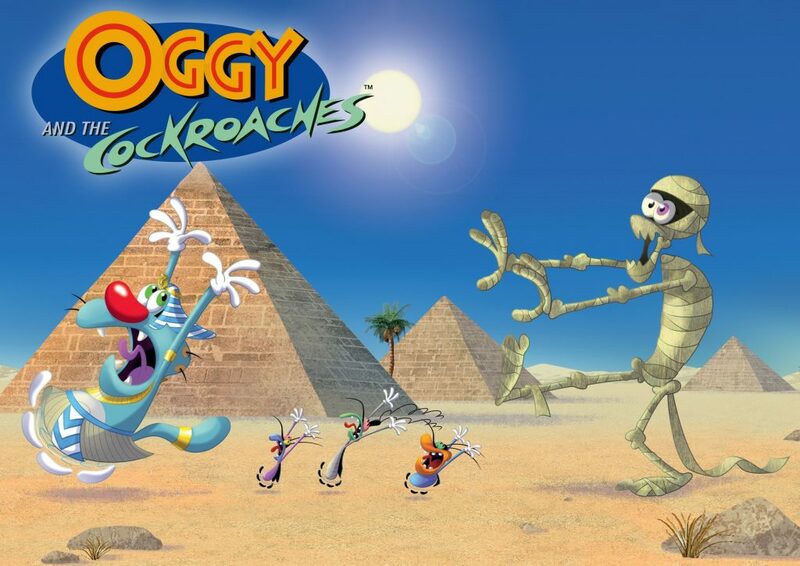 It’s fast, explosive and hilarious… it’s Oggy and the Cockroaches!